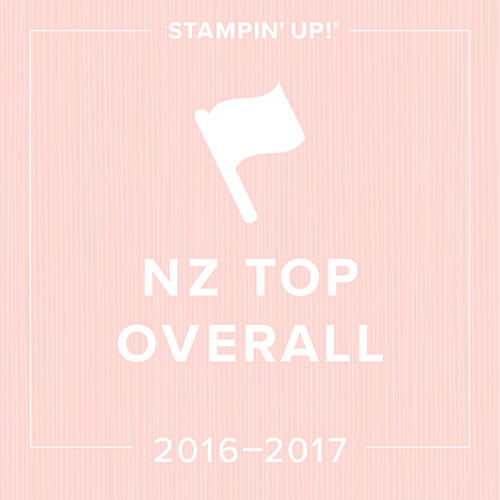 It's that time of year where many of the current Stampin' Up! products are retiring. One of the sets on the retiring list is 'Picture Perfect'. I decided to teach with this set in card class last week and this was the design we made (inspired by 'Crafty Little Peach'). To create the background we used watercolour paper, an aquapainter, spritzer and ink. I love the arty randomness of this technique! The background inks were 'Bermuda Bay' and 'Cucumber Crush' (also retiring). The beautiful lace die cut is from the set 'So Detailed'. I can't believe this die set is also retiring and is discounted in price! 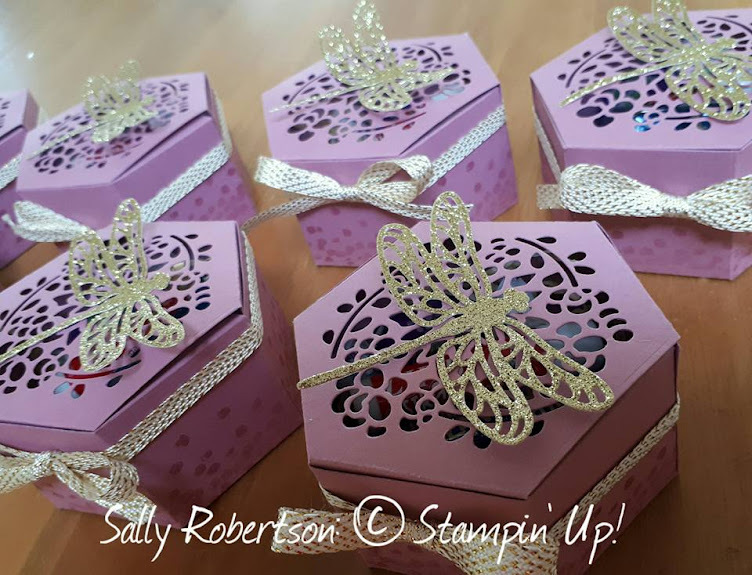 Here's another project I blogged last year. This was a little mini tag book I made for Onstage 2016. 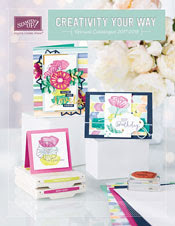 The starfish and sentiments are also from the 'Picture Perfect' set.